On Wednesday, February 28th, the University of Virginia Center for Politics will host an event on how to land jobs and internships in Politics. The moderator will be Ken Stroupe, UVA Center for Politics. The Panelists include: Sarah Peck, Communications Director for Senator Tim Kaine. Hallie Pence, Legislative Director for Congressman Thomas Garrett. 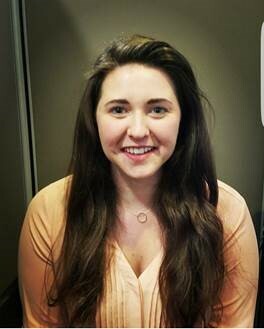 Lauren Stroupe, Reserch Associate for the Federal Public Affairs for McGuire Woods Consulting LLC. Blair Wriston, Legislative Correspondent for Representative A. Donald McEachin. Ken Stroupe is the Chief of Staff at the University of Virginia Center for Politics. 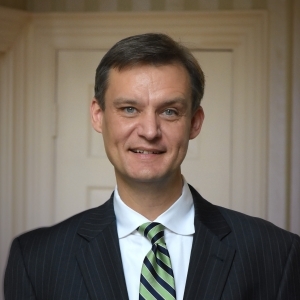 Prior to joining the Center Staff in 1999, Ken served as Vice President of Government Relations for a large East Coast public relations firm and previously for eight years as Press Secretary and Communications Director for former Virginia governor and U.S. Senator George Allen. His career in politics began in 1991 on Capitol Hill as Press Secretary to then-Congressman Allen. In 1993, Stroupe served as the chief spokesman and media coordinator for Allen's 1993 Virginia gubernatorial campaign, and following the election, was appointed by the governor as Communications Director where he supervised all public communications for the Governor's office including media affairs, speech writing, and public outreach. In 2004 Stroupe was appointed to the Virginia Commission on Civics Education by Governor Mark Warner. He was re-appointed for a second, three-year term in 2008 by Governor Tim Kaine. Sarah Peck serves as Communications Director for U.S. Senator Tim Kaine. In her role, Sarah advises Senator Kaine, acts as his top spokesperson in the Senate, and manages his communications team. Sarah previously served as Hillary Clinton's Communications Director for Virginia in the 2016 general election, where she helped develop and execute Clinton's messaging strategy for Virginia, a state that Clinton won by a larger margin than President Obama's in 2012. Sarah also served on the vice-presidential nominee's team at the 2016 Democratic National Convention and assisted with surrogate media for the 2016 vice presidential debate. During the Democratic presidential primary campaign, Sarah was Hillary Clinton's Press Secretary for Virginia, serving as her spokesperson and senior staffer in the state. Clinton won Virginia's primary with more than 64% of the vote. Before the presidential election, Sarah served as Kaine's Press Secretary and on-the-record spokesperson in the Senate since 2013, after working as his digital media staffer. Sarah also worked in the communications shop for Kaine's successful 2012 Senate campaign in Richmond. Sarah graduated with honors from the University of Virginia where she studied government and spent a semester studying international relations and politics in Seville, Spain. Sarah is a native of Alexandria, Virginia. Hallie grew up on a farm in Rockingham County before going on to study at the University of Virginia and double majored in Government and Philosophy. She previously worked for Congressman Robert Hurt as Director of Scheduling and Office Administration. 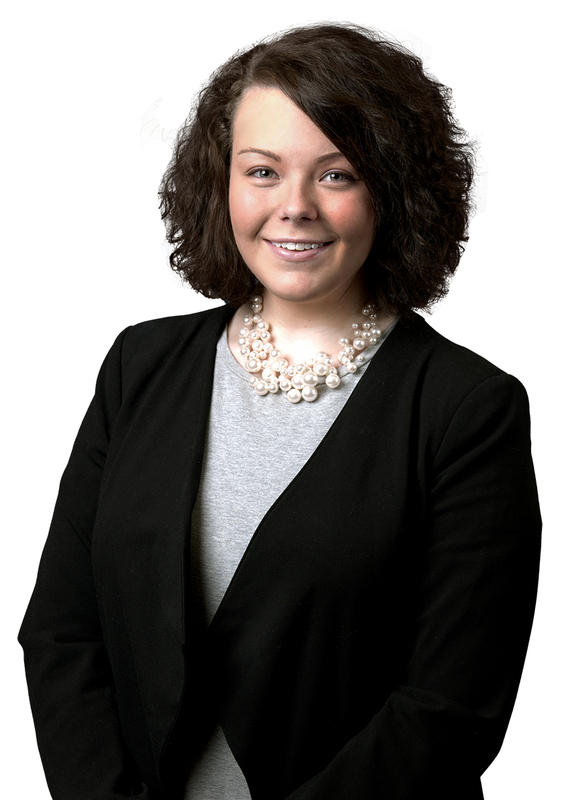 Lauren joined McGuireWoods Consulting’s Washington, D.C. office in September 2017 as a research associate in the Federal Public Affairs group. In this role, she assists clients in the developing digital economy and emerging technology sectors with legislative monitoring and research projects. Prior to joining MWC, Lauren served as a policy and administrative intern for Senator Tim Kaine (D-VA) in the Capitol Hill office. Lauren has also served as a Governor’s Fellow for Virginia Governor Terry McAuliffe, an intern for former Representative Robert Hurt (R-VA), and an intern for Senator Mark Warner (D-VA). 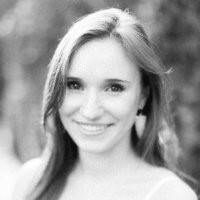 Lauren graduated with distinction from UVA with a degree in American government and religious studies. During her semesters at UVA, Lauren interned at the UVA Center for Politics and served as a research assistant for Dr. Larry Sabato during her final academic year. 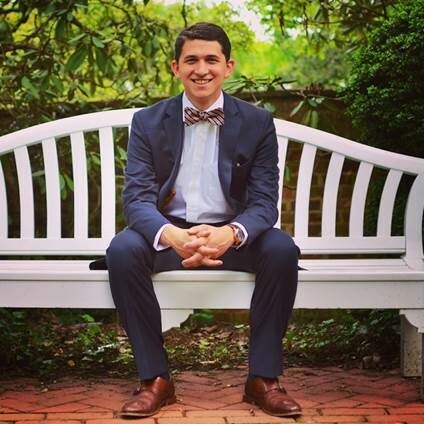 Blair McClure Wriston is a 2016 UVA graduate and proud former intern at the Center for Politics. Currently, Blair works as a Legislative Correspondent on Capitol Hill for U.S. Congressman A. Donald McEachin (VA-04). He currently handles the education, immigration, judiciary, LGBT, and postal portfolios for the congressman. Before working on the Hill, Blair worked as Deputy Finance Director for then-Senator McEachin in the 2016 election cycle. Blair has also worked on other campaigns, working on digital communications for Jane Dittmar, former democratic candidate in VA-05, as well as working as a fellow for Senator Warner's 2014 reelection campaign. Blair has held a variety of internships, including in Senator Warner's DC office in the summer of 2015.